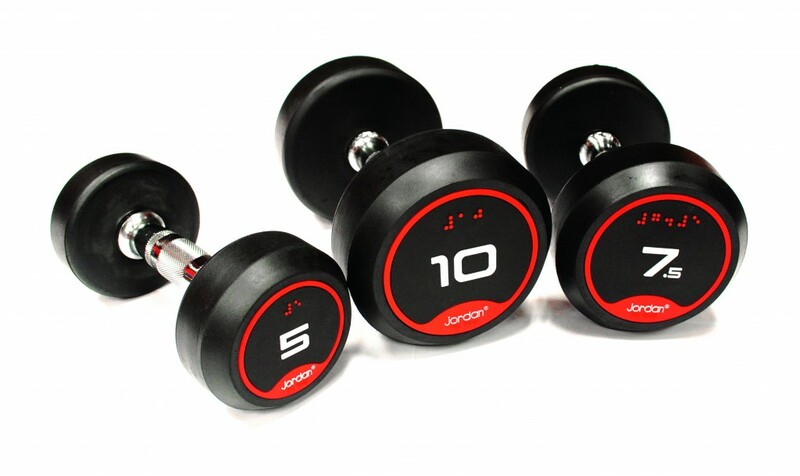 As a gym designer we specialise in bringing gym concepts to life whether it’s a small home gym or a large commercial gym design project. 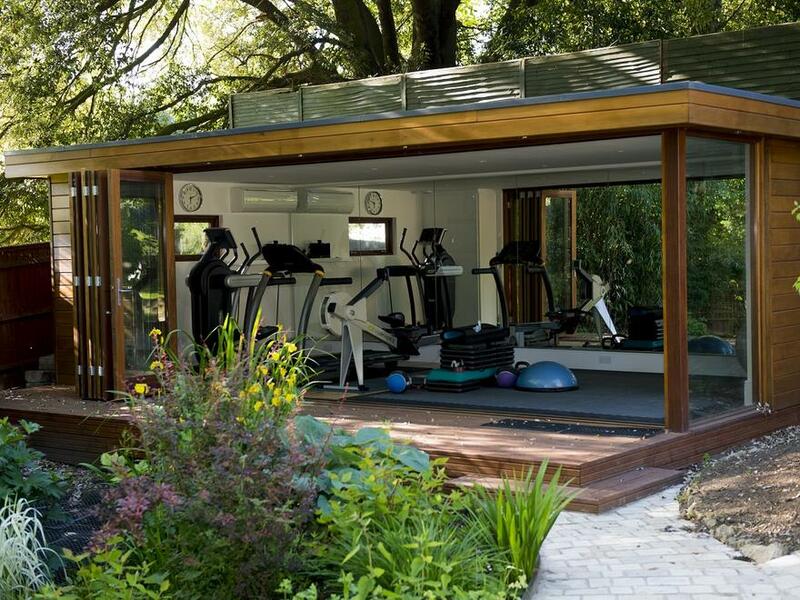 From the initial contact through to project completion we ensure that every gym design project is carefully managed to guarantee a successful outcome for all our clients. 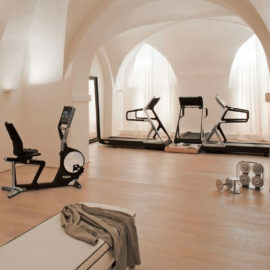 Our team’s background in gym management, design and operations combined with our partnership with leading architects, spa consultants and builders ensures we have the credentials, resources and knowledge to accurately plan, design and install gyms of any size and scope. 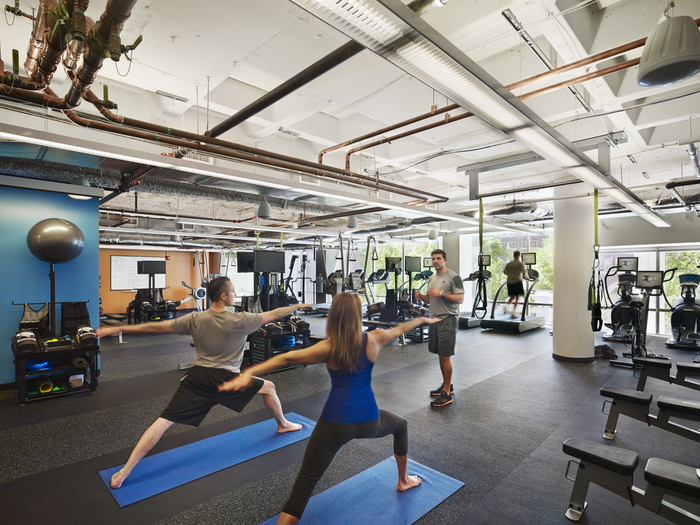 Understanding the brief and vision of each gym design project from the outset is the key to successfully providing a bespoke gym design that will inspire and fulfil the objectives of each gym project. 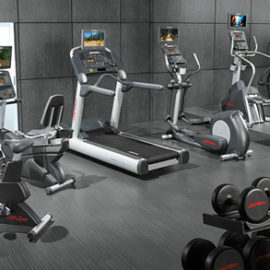 We spend considerable time at the outset listening to our clients wishes and aims for their gym project and then prepare some draft designs and layouts for their consideration. 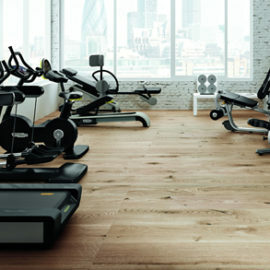 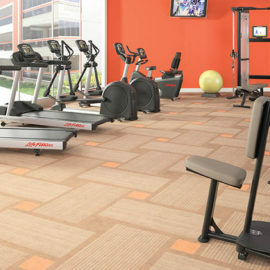 Only when the layout and gym equipment has been agreed will we produce a final drawing with all the gym equipment in situ. 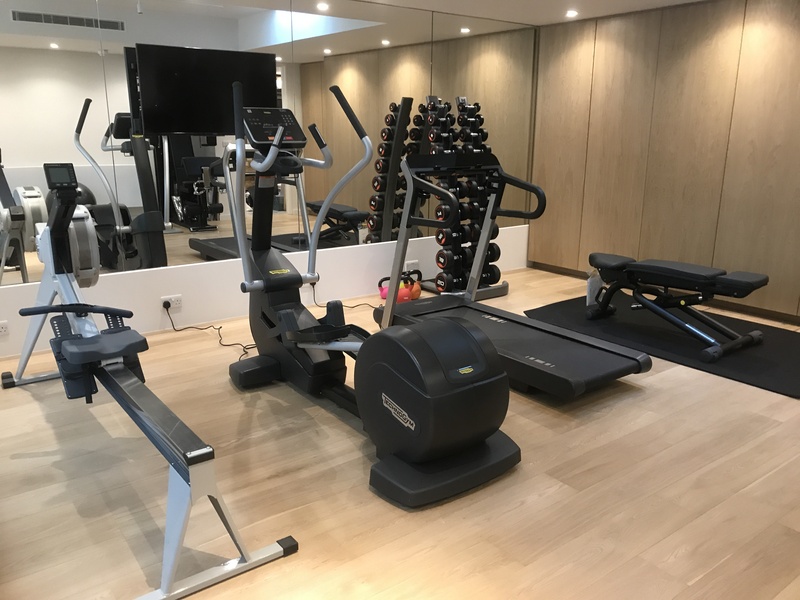 From then on we project manage the delivery and installation of the gym project keeping our clients informed at each stage of the process until the project has been completed.